Ascenders & Pulleys for sale. 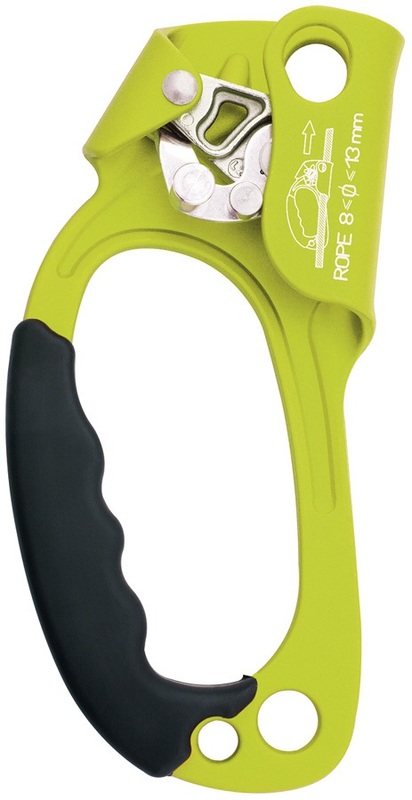 Great climbing gear and tree climbing equipment, to be used for aid climbing. Left hand and right rand ascenders. Multi-functional ascender and descender by Grivel, the A&D. Adaptable for even the most complex workplace requirements, the Twirl Swivel. Trigger release ascender from Black Diamond. The Spoc: An ultralight pulley from Edelrid, designed for lifting loads, crevasse rescue operations, and emergency ascending. 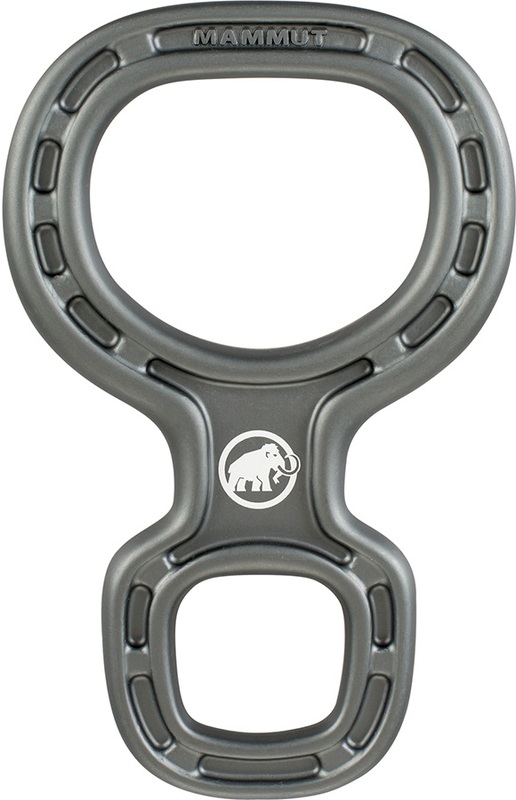 Compact climbing pulley with swinging side plates. Foot ascender for vertical rope climbs.